Nintendo updated the firmware version to 11.3 recently. 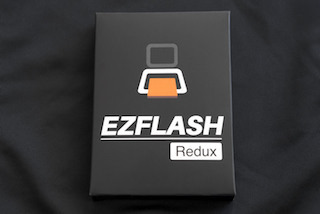 The new firmware fixed the exploit which EZR needs to run. We suggest to keep your console and EMUNAND at 11.2 right now. We will release the new launcher compatible with 11.3 when the community has advantage on the hack works.